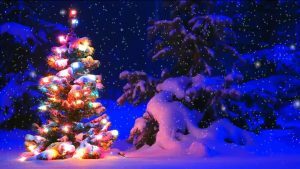 Buy beautiful Christmas video with decoration and snow. Happy new Year Video. 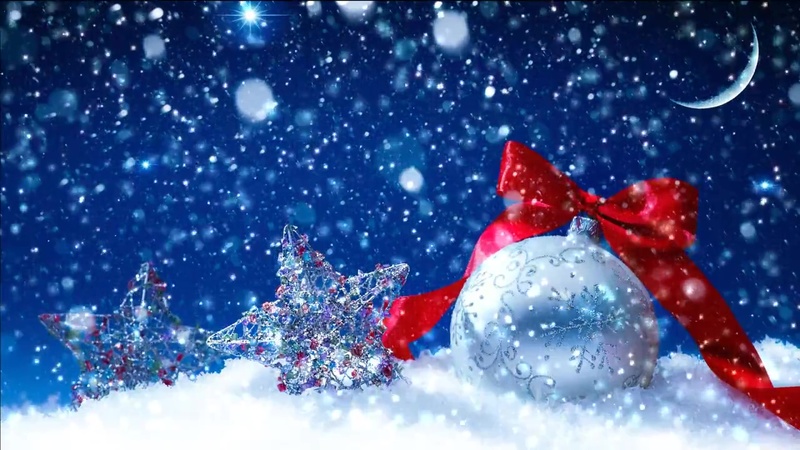 Christmas Mood video background with falling snow and Christmas Decoration. Use for greeting cards, you own titlesn intro, greetings message. 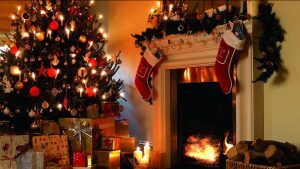 Merry Christmas beautiful video screensaver with animated fireplace and garland, cosy atmosphere and luminous fire. Ideal for Xmas gifts and titles with a greeting inscription for the whole. 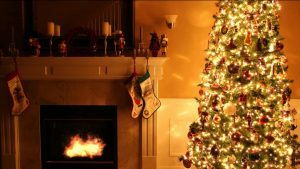 Family greeting card with Christmas.